As soon as you type this code your screen will change and will look like the image to the right. This screen allows you to test a number of simple things and I've just picked a handful to look at. 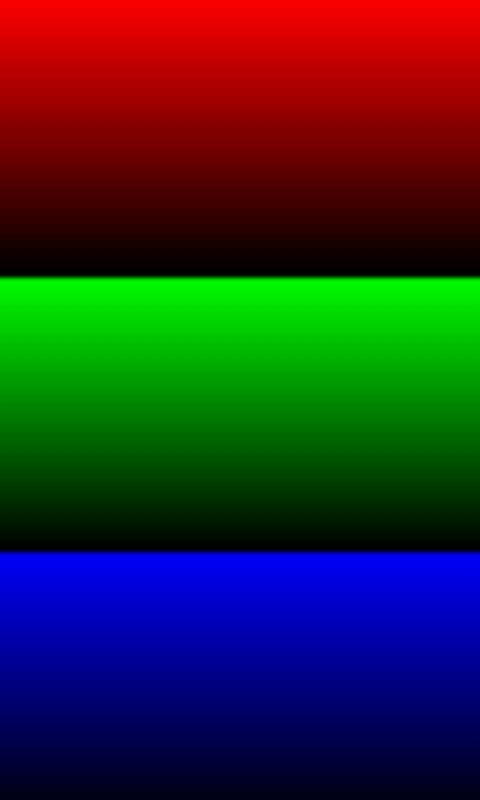 This screen is the dimming test, it's meant to show red, green and blue stripes going from light to dark, basically dimming the colour from the respective section. Whilst not too amazing it's a very simple to understand test that everyone can see. Sadly they aren't all that simple and if you click on the sensor option you are met by this beastly looking screen (picture on the right) full of long words and long numbers. I'm not going to pretend to understand much that's going on here but a few things are very interesting. Firstly the phone measures it's relative flatness, (the job of the accelerometer) secondly if you put your finger over the proximity sensor (near the front camera) the screen will turn green and vibrate. Though the oddest thing about the Sensor test function is the "IMAGE TEST". 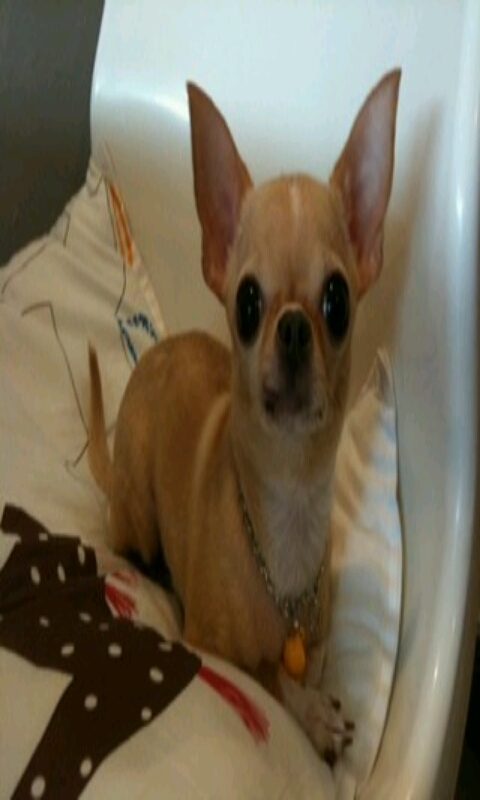 I wish I was making this up but clicking on the image test on my phone brought up the picture of a chihuahua, or to us less animal loving people, a dog, that can be seen in the screen shot to the left. Quite why we'd find a dog like this in the Sensor test has baffled me but it may well be the weirdest secret you will find on a Samsung Galaxy S2. When you are done testing things, or feel "stuck" as you can do with the "Touch" test, press home to return to the home screen. There doesn't seem to be any possibility of damaging your phone by playing with these small in built tests, though the dog picture may unnerve you for a little while. There a few Galaxy S2's with a hardware fault in the screen which manifests itself as a pixel wide grey line, but only shows up on light backgrounds and images. As the 'Dog' picture is light colours, i would suggest it's for checking for screen defects of that nature. My first S2 had the fault, and it was very noticable on light screens, but almost invisible on dark screens. 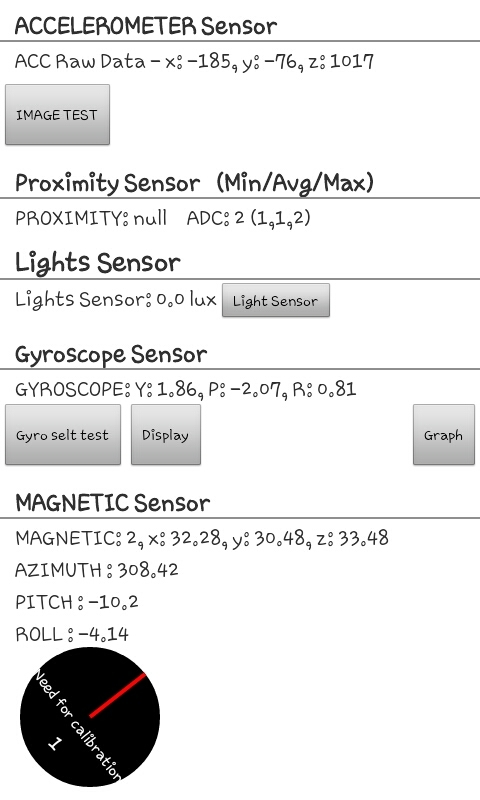 Despite reading numerous posts on the Galaxy S2 Proximity sensor, I have not been able to turn it off. Claims that the setting is in the phone menu are wrong. It's also not in any of the other settings on this phone. This test at least told me it was working properly, but I remain in the dark as to how to turn the wretched thing OFF. Does anyone REALLY know....because sure as hell they don't own the GS2 when they post these so called 'solutions'...none of which work !! Every guide on here, other than the iPhone was done with a handset we have access to. As far as I'm aware it can't be turned off completely by default. It may be possible via rooting though you're best bet would be to ask on XDA forums as they are the experts in terms of rooting. To turn off the proximity sensor, go to Phone and then click on the Menu button on the bottom left hand corner of your S2. 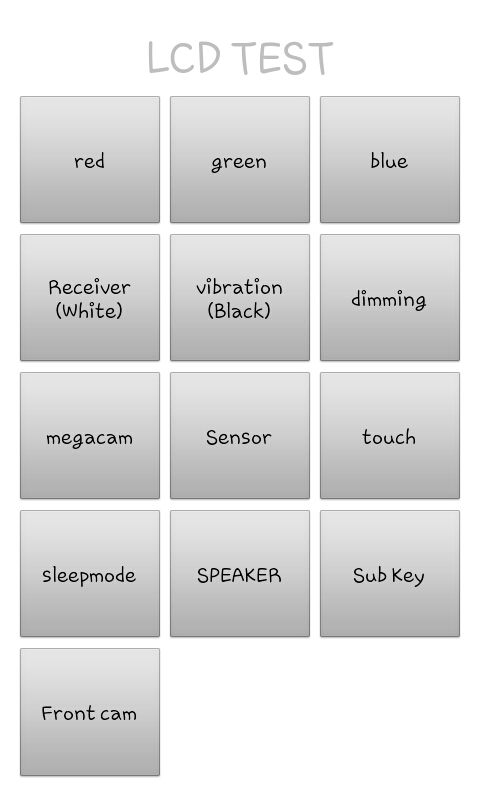 An option called 'Call Settings' appears - click on this and you will find the on/off checkbox for the proximity sensor. CBS will telecast The 53 Super Bowl Live on CBS Sports and on their sports app. You can buy a paid subscription to enjoy this big event of the year. Beside the official streaming you can enjoy live stream on social media like YouTube, Facebook and Twitter. Together with Super Bowl Experience Driven by Hyundai, Super Bowl exhibited by Verizon will be the center point of fan vitality and energy paving the way to Gameday. Canelo vs Jacobs Fight Night Livefor Free Broadcasting For Clicking On this hypered Text. Here is given the full gudline. You can enjoy the bout problem free.